Do I Need to Build Links for Local SEO? If you are a local business, you may not know how important an online presence can be. Most business want more customers and a higher revenue. Having an online presence and great local SEO strategy can help you achieve these goals. Why is this? When local customers, or tourists, are looking for a service, Google tends to be their go-to reaction. By having a strong online presence, your business is likely to show up in the local Google search. Need Help with Local SEO? Contact Us Now! Knowing how local rankings work can help you generate leads. Unlike national rankings, local ones respond much faster to SEO strategies. SEO is short for search engine optimization. This refers to your overall online strategy. It includes keyword use, as well as quality backlinks. A backlink is a link on a website that points back to your own webpage. If you are new to websites and rankings, link building can seem confusing. However, taking the time to build quality links can set you apart from your competition. Your competition may appear to have links everywhere. While quantity is ok, building a few quality backlinks is more important. Local rankings can change quickly. To increase the quality of your local backlink, four factors matter most. First, backlinks from sites in your targeted local area are vital. Second, backlinks that are relevant to your industry increase quality. Third, backlinks that help generate potential customers can help drive relevant traffic to your site. Fourth, backlinks that help to build your brand’s reputation increase your standing. This includes links from industry resources, popular magazines, or national websites. 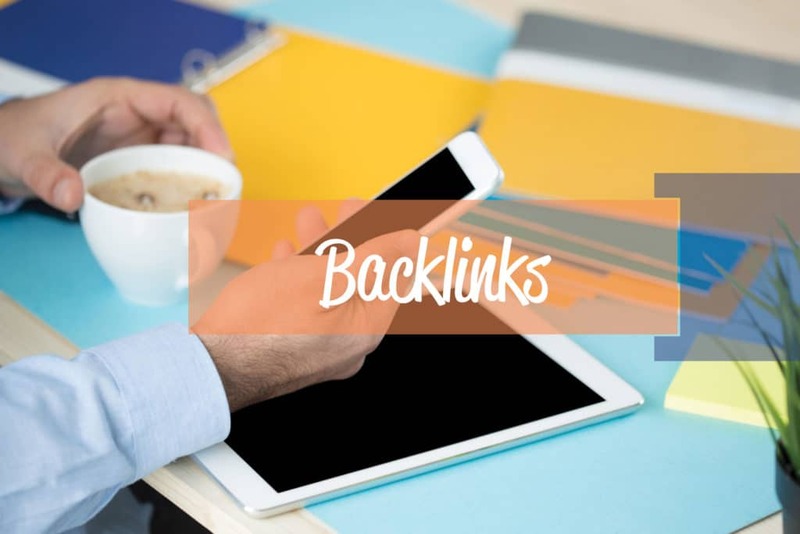 For a high-quality backlink, you should look to include as many of the four factors as possible. Now that you understand the basics of a quality backlink, let us take a look at how to attract the best ones. Creating a controversial story may seem like a step back. It certainly is not for everyone. However, if you have strong opinions or standings, you can use them to your advantage. Creating a controversy can get you inks from sites like The Denver Post and other local news sites. Your controversy may even be picked up nationally. To do this, you should develop a story that strikes home with people. You should also offer an asset. Once done, you should pitch the story to a local paper. Addiction, for example, is universally familiar today and polarizing. If your pizzeria works with a local rehab to provide jobs for addicts during recovery, you hit all of these criteria. If a local paper or site picks up your story, you can then offer it to other major publications. Sharing your story on social media or with relevant groups can also increase backlinks. Regardless of size, most cities will have some kind of business award. The first place you should look is a search engine! For example, put “‘nominate a business’ + ‘Denver’” into the Google search bar. Searches like this can help you find various awards in your local area. Once you find them, apply for the awards directly. Most are through their websites, but some may have forms as well. There are many great ways to connect with the community and gain backlinks. For example, you could sponsor a community meetup. Doing this can promote your store and community involvement. Do you own a shoe store? Sponsor a local meetup running club! Your meetup ad would include your store’s information. You could also sponsor or host a community event. For example, your shoe store could sponsor a local annual 5K. This could get you listed on a community news site, city website, or even public safety boards. (After all, if you get the police or fire department involved, they will promote the event too!) You could also promote your site as a local resource. For example, your site could become the go to event calendar for all community racers. This could net you backlinks from hotels, travel websites, and local news sites. If you sell a specific product, a backlink might be easier than you realize. Manufacturers like to sell their products. To do this, many will point their customers towards the nearest store selling their goods. You know your products. Make a list of any manufacturer or distributor you sell products for. Visit each of their websites and see if they have a store locator list. If you are listed, verify the accuracy of your information. If you are not listed or the information is not accurate, reach out. Provide your name, address, and phone number (NAP). You should also provide your website for the backlink! Making the most of your backlinks can help your business grow. There are plenty of ways to get quality backlinks. However, the five tips above are a great way to start.